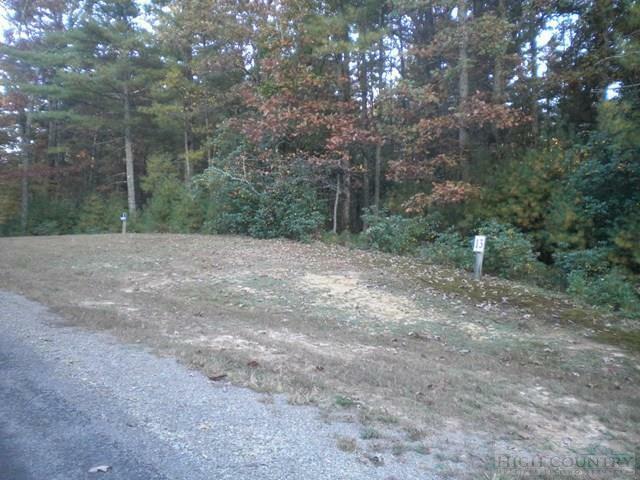 Wooded 1.86 acre building tract in well protected subdivision featuring paved streets, underground utilities, and a creek-side walking trail for all property owners. Near the Blue Ridge Parkway and Roaring Gap. Creek runs through property.